As a young child, Rashin Fahandej feared being illiterate. She was terrified she'd never go to school. When her parents finally found a school that would enroll her, Fahandej was segregated. Teachers sat her by herself at a separate table. The principal told her classmates she was “najis,” which is Arabic for impure, simply because Fahandej was Bahá'í — a religious group that has been persecuted in Iran for decades. Since the 1979 Islamic Revolution, Bahá'ís have been systemically discriminated against in Iran. Bahá'í children are allowed to attend public school in their younger years, but the government has implemented various policies that have essentially banned or expelled Bahá'ís from university. When Fahandej was growing up, it was not uncommon for Bahá'ís to be imprisoned or killed for their faith. Bahá'ís built underground colleges where Fahandej studied for three years. Soon after, she left Iran as a refugee. She and an unknown number of other members of the Bahá'í faith were given one-way passports with the sole purpose of allowing them exit, but not re-entrance to their homeland. She migrated to a small town in Turkey, eventually making her way to the United States. Fahandej went on to study at the Massachusetts College of Art and Design, where she now teaches. When she left Iran, she never thought it would be forever. But in nearly two decades, she’s only visited once, shortly after receiving her American citizenship. On that trip back in 2006, what was supposed to be a couple of weeks lasted several months. She said the government made it difficult to leave. She hasn't been back since. Even after living in the U.S. for several years, she kept a low profile. One concern was that the Iranian government would see her work as political or anti-government and prevent her from ever returning. When she served as artistic director overseeing the reconstruction of the 18th century ceiling of the Gwoździec Synagogue at the POLIN Museum of the History of Polish Jews, she strayed from social media, wary of drawing attention to her artistic practice. She feared that if her art became more visible, it would somehow prevent her from visiting Iran in the future. The reasons for this were two-fold: she was Bahá’í and an artist focused on social issues. But the inevitable soon arrived. Fahandej had to choose between a commitment to her artistic work or living with perpetual caution. The Bahá'í believe themselves to be global citizens. They don't believe in borders. Seeing her home country is currently impossible. That feeling of alienation informs her art. She has created several documentaries as part of an ongoing project called “Marginalia,” which consists of intimate life stories about Iranian Bahá’ís abroad. She delves into all aspects of her subjects' lives, including and in some cases highlighting the most challenging moments and the growth that comes during those times. 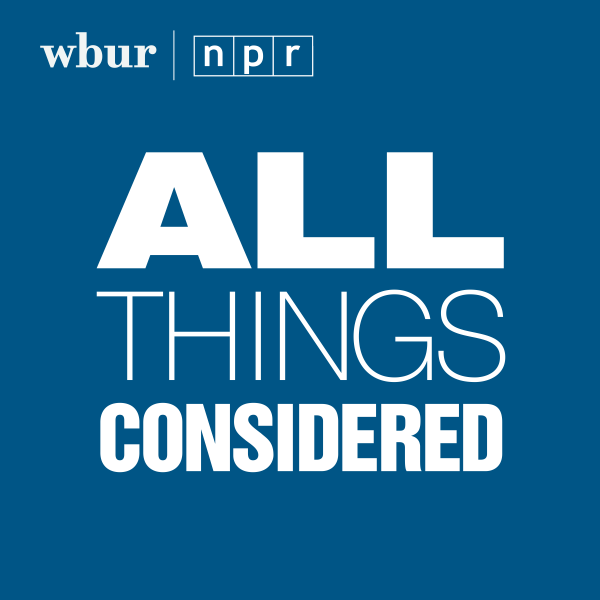 Her recent work, called "A Father's Lullaby" invites fathers around Boston, including formerly incarcerated men, to sing lullabies and share childhood memories. She created an audio and video installation with their songs and stories. There are lullabies in Spanish that sing of a small white dove with a blue beak carrying a child to see Jesus. There are classic songs like “Blackbird,” by The Beatles sung quietly a cappella by another father. Men shared their experiences of raising a child while serving time in prison. 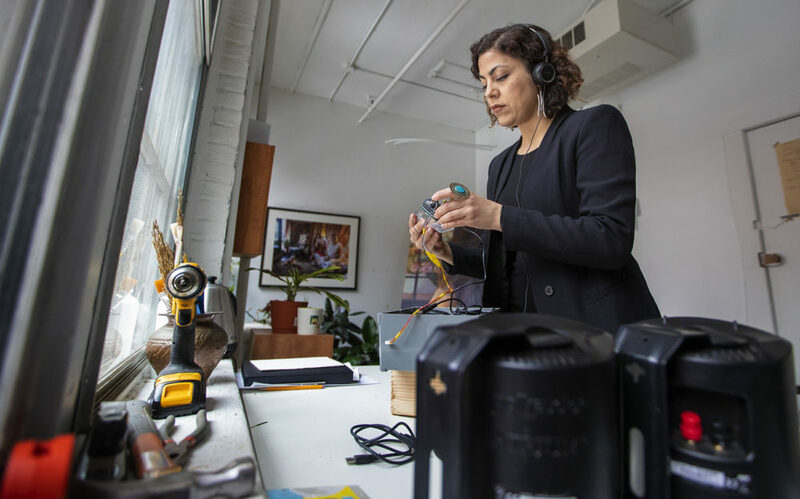 All stories were captured in a video and audio installation, which Fahandej started as an artist-in-residence with the city of Boston and in conjunction with MIT Open Documentary Lab. The project has been developed with community members and local institutions including Boston Center for the Arts, the Federal Probation Office, and the Office of Returning Citizens. She’s displayed her work in local galleries and public sites across the city. It acts as an ode to absence, a reflection on the toll incarceration takes on families and the trauma it leaves behind. Boston was the launching pad. 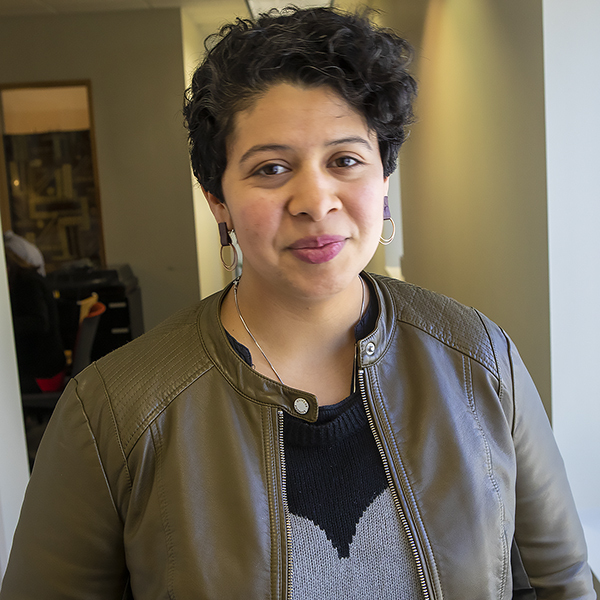 A new chapter of "A Father's Lullaby" has expanded to Framingham where Fahandej is focusing on immigrant stories. "I'm a firm believer that being a father has changed my life,” said one of the formerly incarcerated fathers in the art installation. “And it's showing me a different path. If it wasn't for my children I would probably be dead or serving a life sentence for hurting somebody else." Probation officer Jeff Smith is working with Fahandej to help tell these men's stories. He runs a program called "Nurturing Fathers" that helps inmates transition at the end of their sentence. For the next phase of the project, Fahandej hopes to use virtual reality to help fathers in prison tell their stories. Though her story is different than those of these men, as Bahá'í, she understands what it feels like to be labeled a criminal from childhood, to be judged based on one aspect of her life. She was born in the midst of revolution as Ayatollah Khomeini turned Iran into an Islamic Republic. The memories that come to mind when she thinks about her homeland are as layered as its history. But what tickles the senses are the sounds of the people, the smell of bread baking, the taste of her favorite dish, and the vibrant community the Bahá'í were able to build in spite of everything. 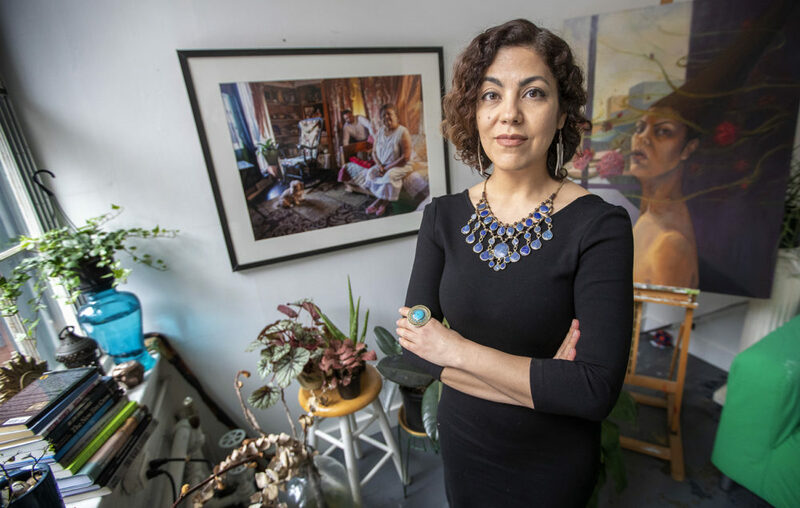 Though she can't go home right now, Fahandej hopes to help men in prison connect with their homes, with their past, and with their children through song.